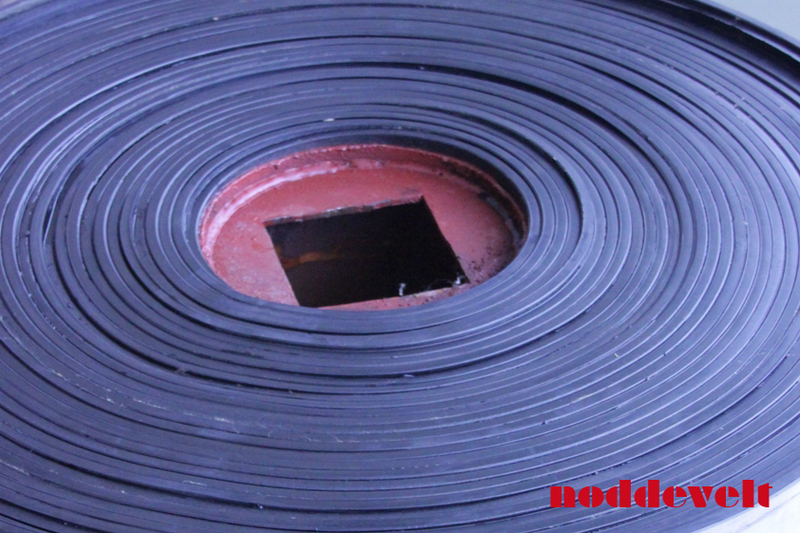 The rubber conveyor belt is 9mm thick, 1.40m wide and up to the length of 50m on a roll. Conveyor belt is strong rubber product which is highly suitable for kick protection in: horse trailers or trucks, stables, wash bays, lunging pens and riding arenas. 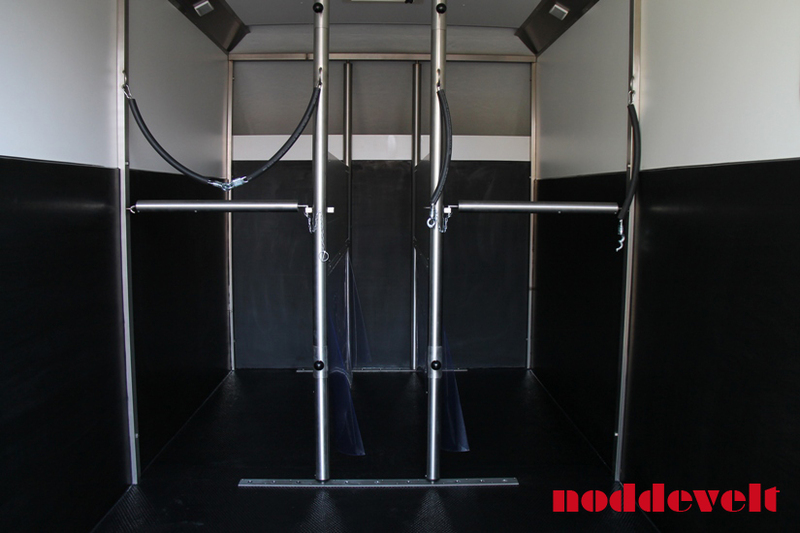 The rubber conveyor belt mat protects your horse and truck, trailer or stable. 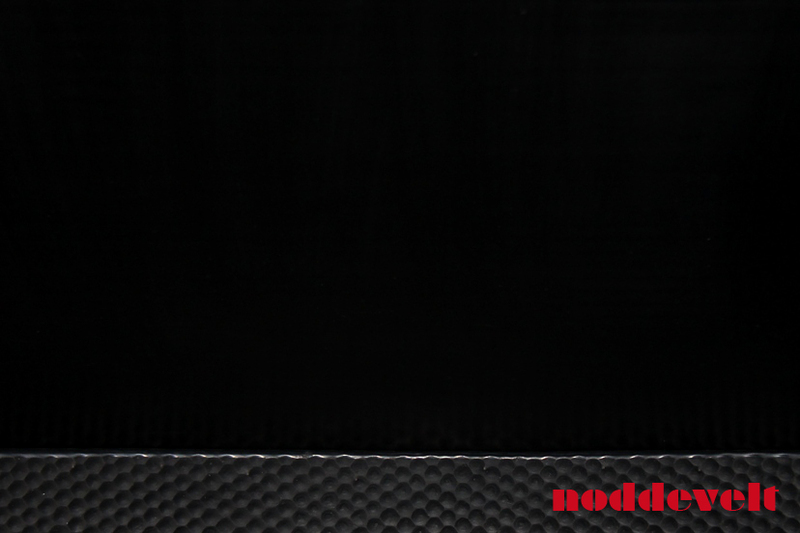 This rubber is wear resistant and extremely strong because of its multiple nylon inserts. It catches the blows of your horse kicking and protects the walls. Horses will not destroy the rubber, a long life time is guaranteed. In a horse trailer or truck, you can fix used rubber conveyor belt with glue or kit. The conveyor belt will evidently increase the life span of your horse truck or trailer. 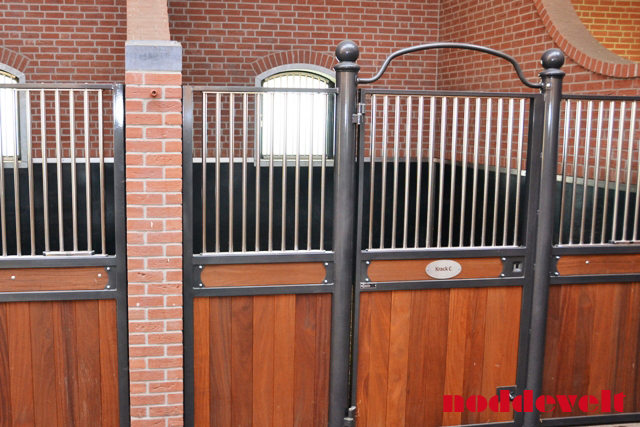 In the stables or at the wash bays it is best to install a wooden latch or bar against the wall. If the rubber mats are placed off the walls, there will be room the catch the blow of the horse kicking. In this way, it offers more protection to your horse and the stable remains intact.